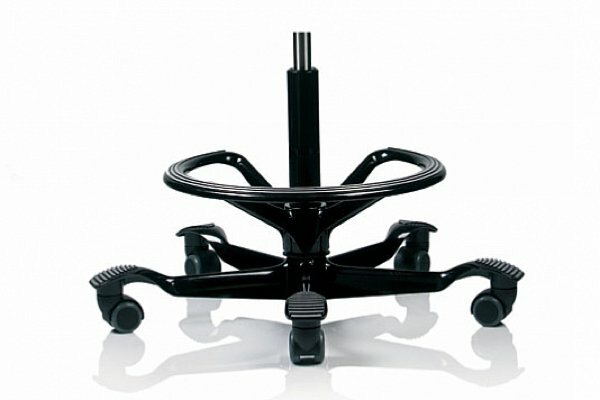 The Capisco 8106 with Paloma Soft semi-aniline leather upholstery offers the ultimate in high quality ergonomic seating. A special finish adds a particular softness to the leather that also boasts excellent friction and breathing properties. The surface may feature small marks and scars from insect bites etc that adds character and authenticity of its natural origin. 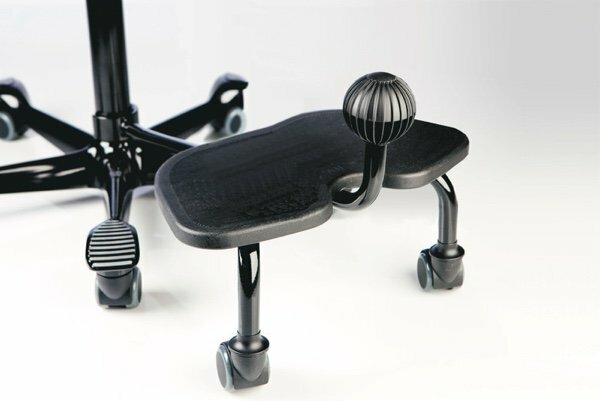 Inspired by a horseback rider's posture, it's saddle seat and unique shape offers numerous ways to sit or perch and encourages you to change position. Sitting frontward, backward or sideways whatever feels most comfortable. The extended range of colour options can be seen here, contact us for prices. 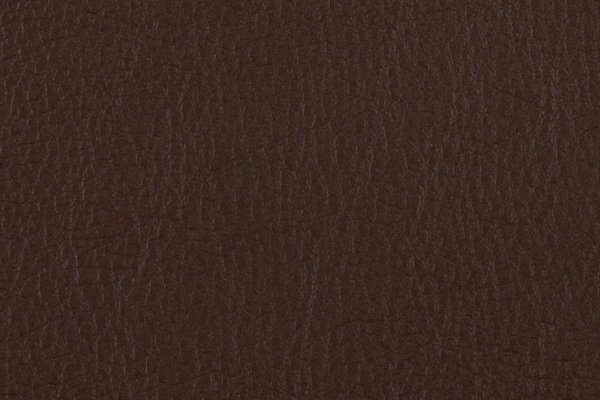 Close-up swatch images showing the texture of the leather – Paloma Antra 55115. 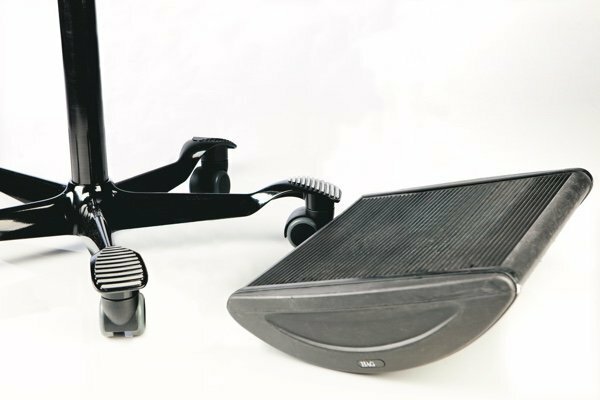 The aluminum base features grooved foot plates. 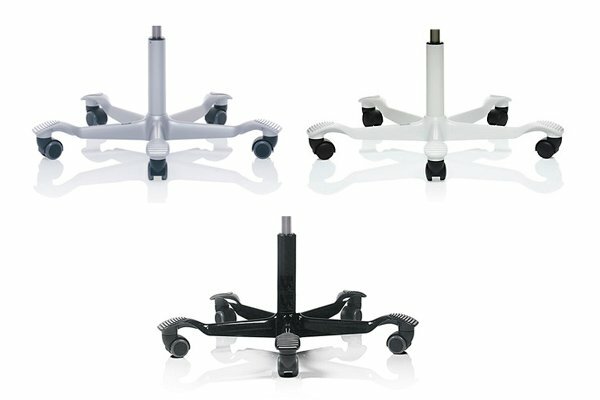 Available in two gas lift heights 200mm and 265mm with up to 25cm seat height adjustment. Please read our delivery and returns policy before placing your order.